From legal immigration to refugees, asylees to the Migrant Caravan, we've got you covered. Currently, a quick search of the phrase "US Immigration" on Twitter will result in multiple tweets containing opinions about ICE, President Trump's stance on immigration, and stories of the recent #MigrantCaravan. All of the information you see on a daily basis in regard to immigration may seem pretty overwhelming. With so much of this information circulating the media, it becomes easier for us to take things out of true context and harder for us to determine fact from fiction. So, to make your lives easier, to clarify, and to keep you more informed, here is a rundown of the current immigration situation in the US. 1. In most cases, someone must "sponsor" you or file an immigrant petition for you. 2. Once the petition is approved, and there is a visa available in your category, you apply for either a Green Card or an immigrant visa. 3. You get a medical examination. 4. You go to an interview. 5. You receive a decision on your application. Recently, we've been seeing a lot of stories on the news about the US policy on refugees and asylum-seekers. According to the government, "Refugees are people who fled their homes for a variety of reasons, including persecution (or the fear of persecution) and war, to find protection elsewhere." 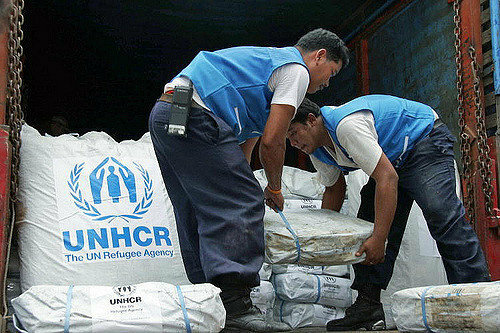 Through the US Refugee Admissions Program, the refugee's case is reviewed by the Resettlement Support Center (RSC) and approved by the office of the United Nations High Commissioner for Refugees (UNHCR). Approved refugees are put through security and health screenings to make sure they aren't bringing any contagious diseases into the country. 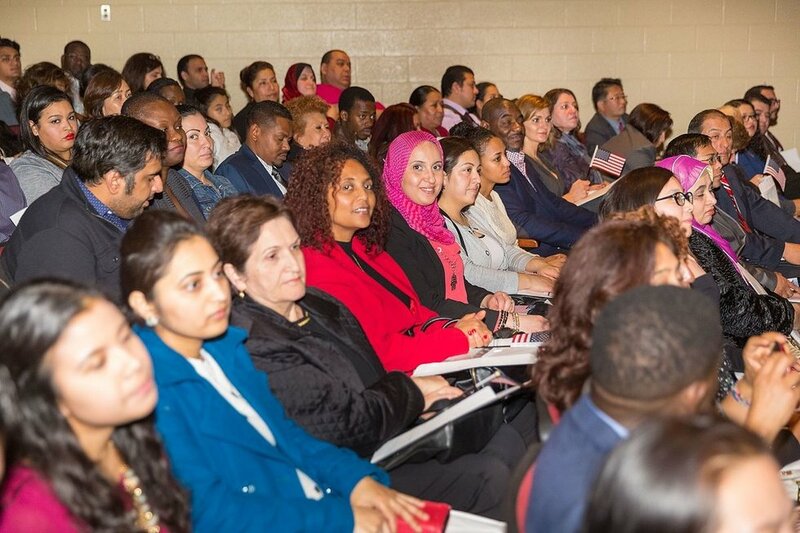 Once approved for resettlement in the US, the refugees are provided with assistance like a cultural orientation course and access to the Department of State's Reception and Placement Program. Our current immigration policies are put in place to ensure that these immigrants are good people, have a good reason for coming into the country, and have people in the country to support them as they transition. 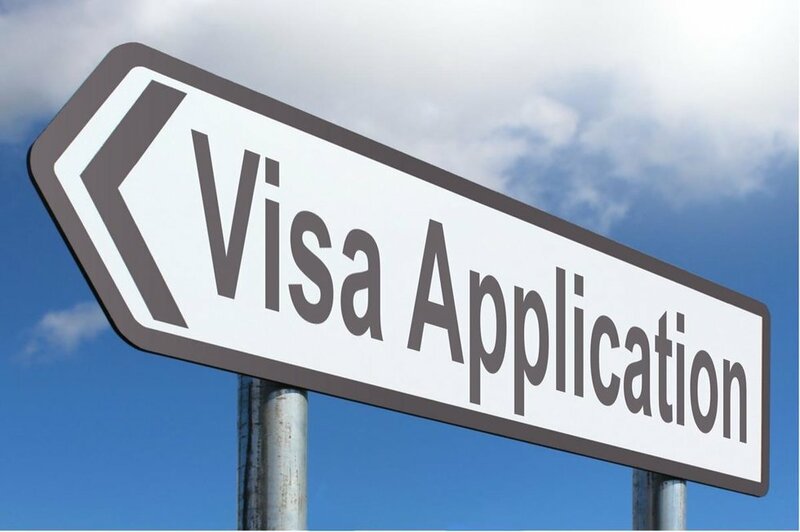 In the end, they receive either a family-based visa, in which they currently have a family member who is a US citizen or is a permanent resident, or an employment-based visa, where they are sponsored by an employer. The recent #MigrantCaravan is a great event to see how our laws and policies on immigration and refugees are applied. With a number of these migrants coming from Honduras, Guatemala, and El Salvador reaching the Mexico/US border, they all come with the hope of building a better life for their families. Many are fleeing from the dangers of gangs, and many are looking for a job in order to send to their family members in their home country—which is the same for a lot of migrants from other countries as well. The thing that makes this event special is the sheer number of people who came to the border and the way they tried to enter the country—through methods not compliant with our country's legal procedures. According to US policy, those seeking asylum would have to be taken in and given a hearing for their claims. But, since this policy is designed to help those with a reasonable expectation of persecution in their home country and many are just looking for a chance at a better life, they have had tried to simply cross the border illegally instead. In doing so, border fences were broken, stones were thrown at American border patrol, and violence has grown by the very people trying to escape violence. On their way up from their respective countries, they had actually violently entered Mexico violently as well, breaking the Guatemala/Mexico border fence and attacking their respective border officials. The tear gas famously thrown at these people was legal in that it was a form of defense for Mexican patrol officers and the country as a whole. In recent news, not only have these migrants tried to enter our county and others illegally, but many are bringing things that would not be beneficial if they entered into the US. According to a spokesman for Tijuana's health department, about 2,267 of the migrants in this caravan are being treated for health-related issues. These complications include respiratory infections, chickenpox, tuberculosis, HIV/AIDS, lice, and skin infections. In addition, U.S. border patrol agents have arrested a member of the dangerous MS-13 gang who was trying to illegally enter the country—29-year-old Jose Villalobos-Jobel is responsible for a number of murders in the US. Although our President may have some harsh comments about our current immigration situation, the laws, policies, and procedures are put into place so that we ensure the safety and security of our citizens, our country's first priority. 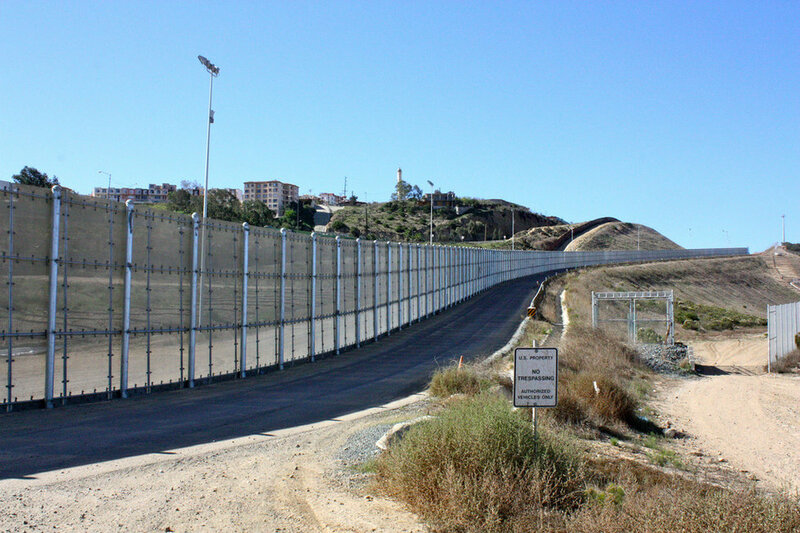 Our immigration officials are set up to protect us from dangers not only from violence but from diseases as well.The Migration Policy Institute estimates a total of 11.3 million unauthorized immigrants living in the US since 2016, with the majority coming from California and Texas. Shown in the Annual Flow Report of Lawful Permanent Residents by the Department of Homeland Security, "A total of 1,127,167 people became lawful permanent residents of the US. 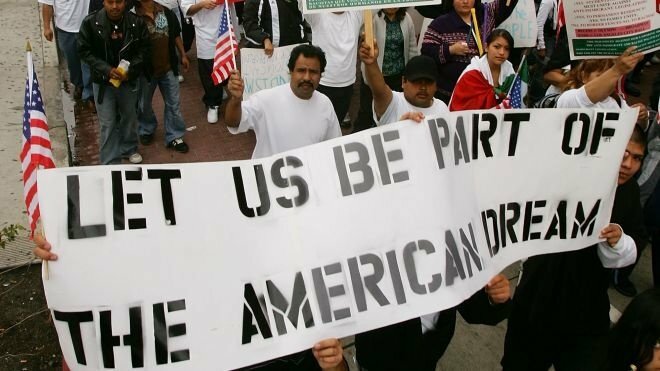 Currently, there are a little over 37 million legal immigrants in the US, and in 2016 there were about 10.7 million illegal immigrants. Undoubtedly though, immigrants are a great part of our nation. They are twice as likely to earn a doctorate than children of native-born parents, and they definitely contribute to our economy. They contribute to new innovations and businesses in the US and contribute to the development of a more diverse and inclusive culture within our nation. Hopefully, by becoming more informed we can come to terms with respecting the laws, rules, and regulations of each country, understand the reason why these are set in place, and work to create a better policy that benefits all of us.